Nautilus machine training was one of the first types of HIT and it was introduced in the 1970’s. Studies of HIT programs have shown results of increased VO2max and decreased body fat. Studies have shown a result of almost a 20 % injury rate in men that participated in the HIT programs. HIT programs are usually performed 2-3x per week and can be as short as 15-20 minutes. Seek the advice of a physical therapist to avoid or treat an injury if you plan to participate in a HIT program . High intensity training is a popular conditioning method that can produce amazing results and painful injuries. Programs like Cross Fit, Insanity and P 90X usually require less time and often be performed in the privacy of the home. While the programs offer great potential, lack of quality over-sight leads to many avoidable injuries. Physical Therapist can help enthusiasts learn proper form and respect physical limitations to enjoy program benefits while helping to avoid injuries. HIT programs usually combine, cardio, endurance, strength developing, core exercises and agility exercises. It utilizes intense resistance exercises performed in a short amount of time (in some cases 10-20 minutes) and only a couple times per week. HIT is based on the “over-load” theory of muscle development. Many researchers agree that the human skeletal muscle cell will adapt to “over-load” by getting bigger (hypertrophy) and the increased size will enable it to handle the additional load. The traditional method of strength training is to perform a number of repetitions with moderate to heavy amount of for several sets and several times per week. The HIT principles are more direct and include performing an exercise with a weight that is considered an “over-load” and doing the exercise motion until exhaustion. The theory is such that an exhausted muscle cell has been totally depleted of its energy source and cannot contract forcefully another time. If this occurs, there is no reason to continue to “over-load” that cell at that given time because there will not be any strength building benefit. After a long period of rest, the muscle cell will be able to respond to the “over-load” and benefit by continuing the hypertrophy process. HIT exercises have been shown in some studies to be beneficial in stimulating insulin sensitivity, neuromuscular response and are to be coupled with a sound cardiovascular routine. For some people, HIT programs deliver fantastic results. Many other people have suffered painful injuries. In some cases, these injuries have prevented people from participating in any form of exercise routine. Essentially, they’ve pushed they’re bodies beyond safe performance levels and increased the likelihood of injury. Many of the HIT programs are based around lifting some form of resistance above shoulder level or from varying levels (ground to waist, waist to shoulders, etc.) an excessive number of repetitions to reach exhaustion. Some of the programs include plyometric jumping of all kinds and agility type movements that stress the joint and body in a lateral movement pattern. All of these exercises are great when performed correctly and for the proper number of repetitions. Without proper guidance, some people push their bodies beyond proper limitations, and then certain body parts sustain an injury. Most orthopaedic physical therapists have seen an increase in the number of injuries sustained by their patients who had participated in this type of training regimen. The injuries are numerous and include tendinitis, cartilage damage, anterior knee pain, ankle injuries, low back and neck injuries and elbow, wrist and hand pain. 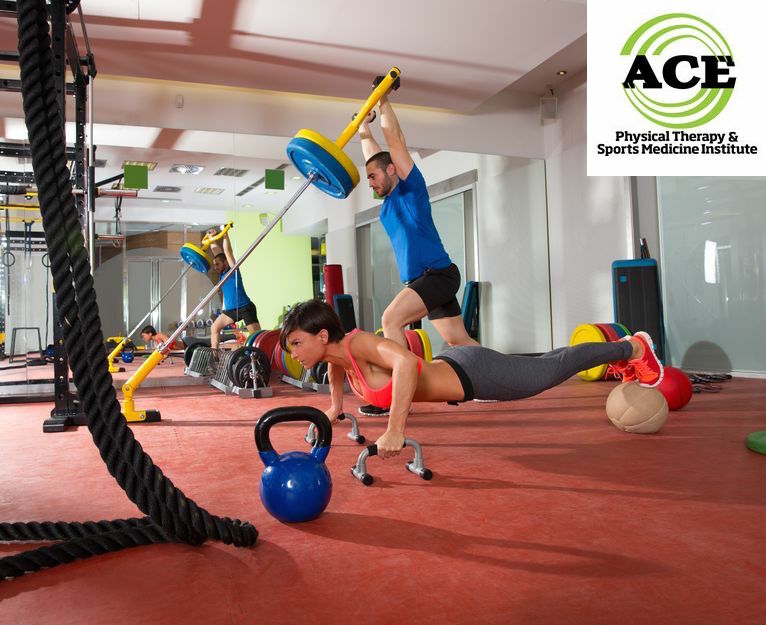 Almost every body part is involved in this type of training and if it is not performed with proper form a body part might be placed under too much stress and be injured. The problem with this type of training is the intensity is too great for some individuals, and their joints and soft tissue cannot handle it. They often times attempt to lift too much or for too many repetitions and in the process their form suffers. 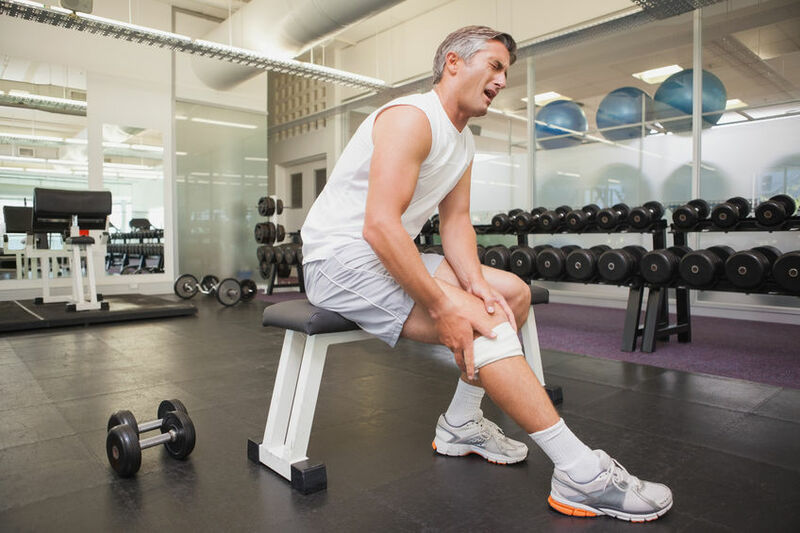 When they are not performing the exercise routine with proper form, they can place too much sheer or compressive force on their joints and body parts leading to substantial “break down” and injury. Physical therapist can help HIT enthusiasts learn proper form and give advice on how to avoid an injury. If an injury does occur, therapists are capable of treating many conditions and helping the patient return to a safer workout. The research is still very young on the over-all, long lasting effects of HIT, but the early results are positive. The problem with injuries could be eliminated or severely curtailed if the routine was performed with proper form throughout the entire routine.